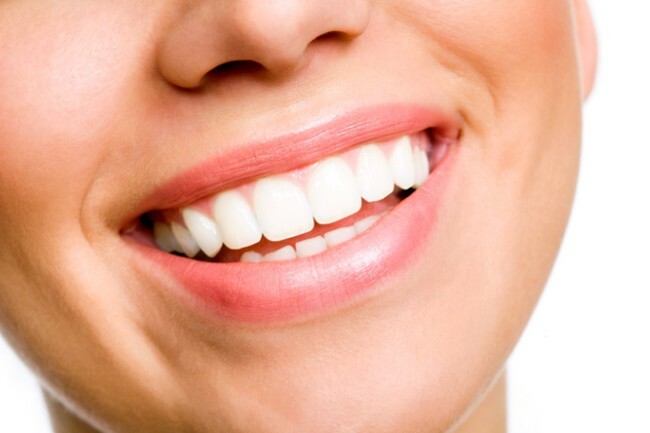 For a whiter, brighter smile, dentists recommend these products below. Strong whiteners can be a pain, but this FDA-cleared device uses a tiny ionic current to boost the power of a relatively mild gel (6 percent hydrogen peroxide)—without increasing sensitivity. “You get the stain-lifting abilities of a much stronger bleach,” says Los Angeles cosmetic dentist Rene Dell’Acqua. 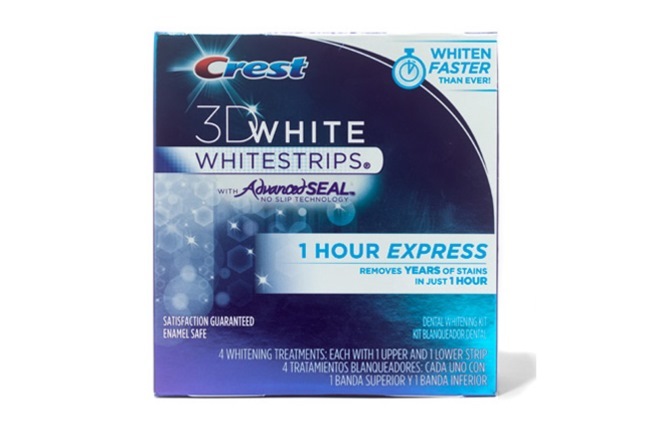 The classic DIY whitening strip, Crest 3D now comes with a potent gel (10 percent hydrogen peroxide) that you only have to wear once, for an hour. Period. 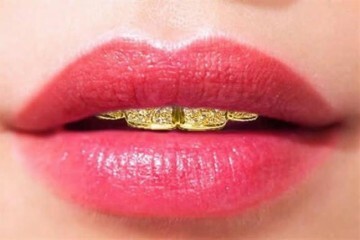 The strips cling to teeth like a tight Band-Aid, with zero chance of slippage. Unlike the messy fire-hose approach of a Waterpik, this device uses bursts of water vapor (or mouthwash!) to blast away food particles and plaque. 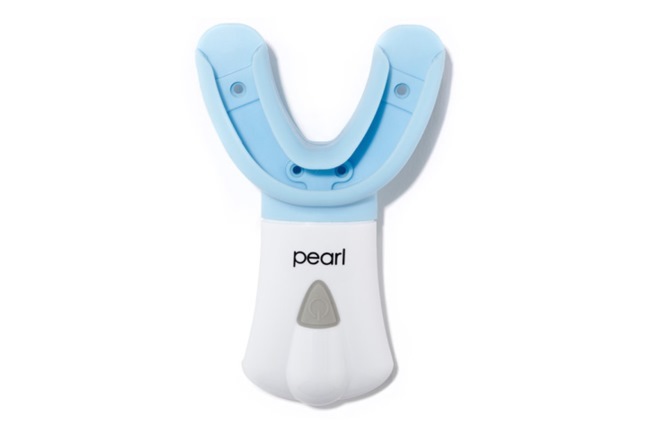 “It’s great for gaps between teeth, where floss can actually push food down into the gums,” says New York City cosmetic dentist Emanuel Layliev. 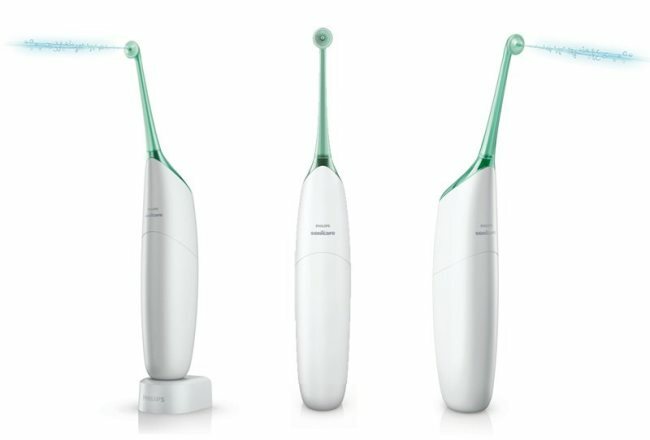 Some of the scientists behind the Clarisonic skin-cleansing brush also helped develop this toothbrush with bristles that move at 31,000 strokes per minute. 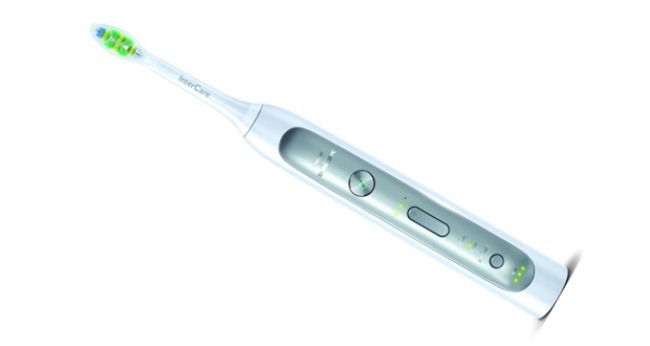 The latest model has a tiny UV sanitizer to kill bacteria on the brush.